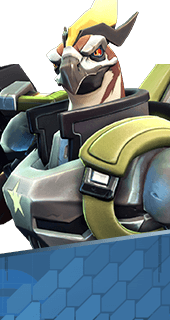 Ready Rockets is an Augment for the Hero Benedict in Battleborn. Increases Rocket Launcher reload speed. -43% Reload Time. You cannot have both this augment and Speedy Delivery. It's either one or the other.